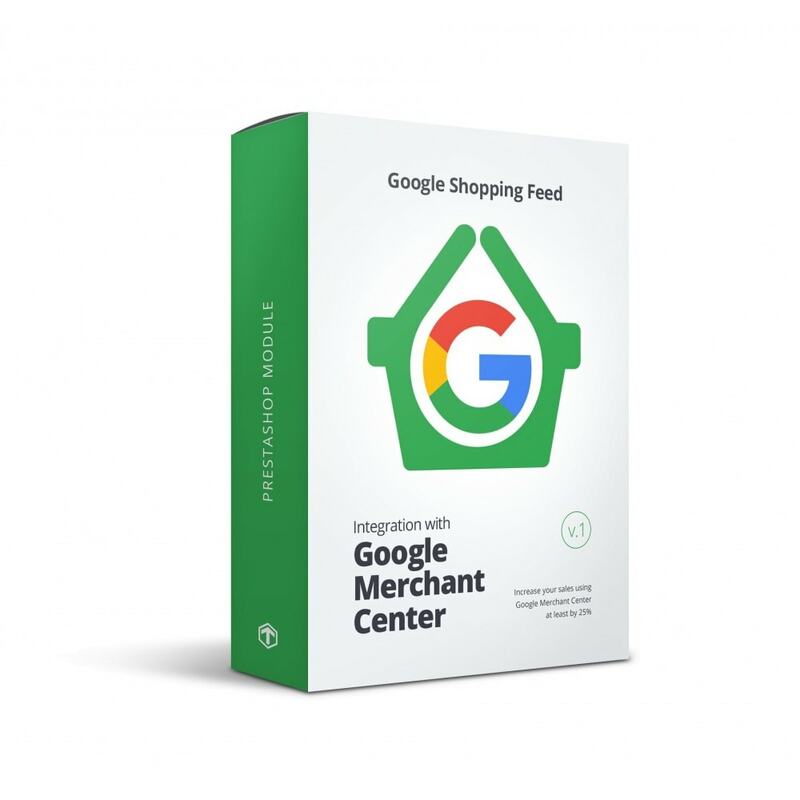 You can easily import your products for Google Shopping using Google Merchant Center and our Google Shopping Feed module and increase your sales by at least 20%. 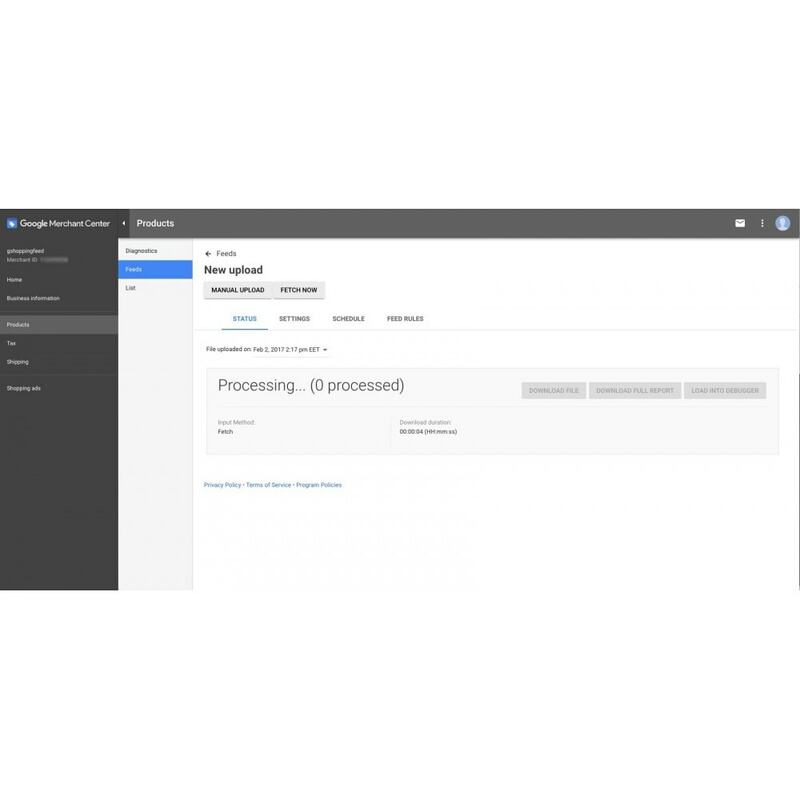 A possibility to import XML from direct link in Google Merchant Center for automation of export / import process. All functions for a small cost! Cheap - doesn't mean bad! 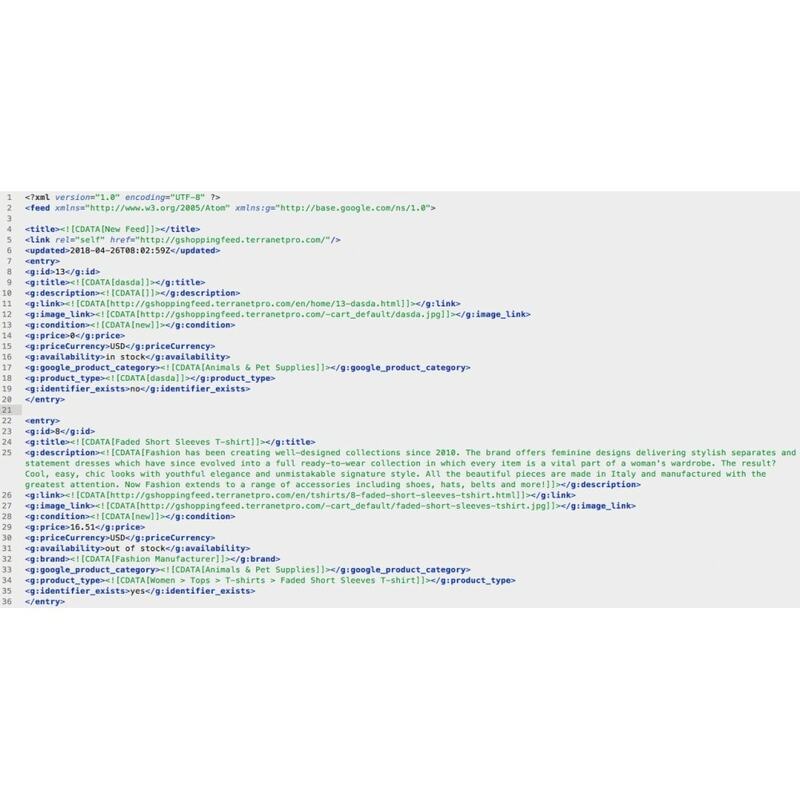 Generates XML file for all active languages in you store. Pour Facebook et Instagram uniquement. Exportez votre catalogue de produits dans Facebook pour créer vos publicités dynamiques. 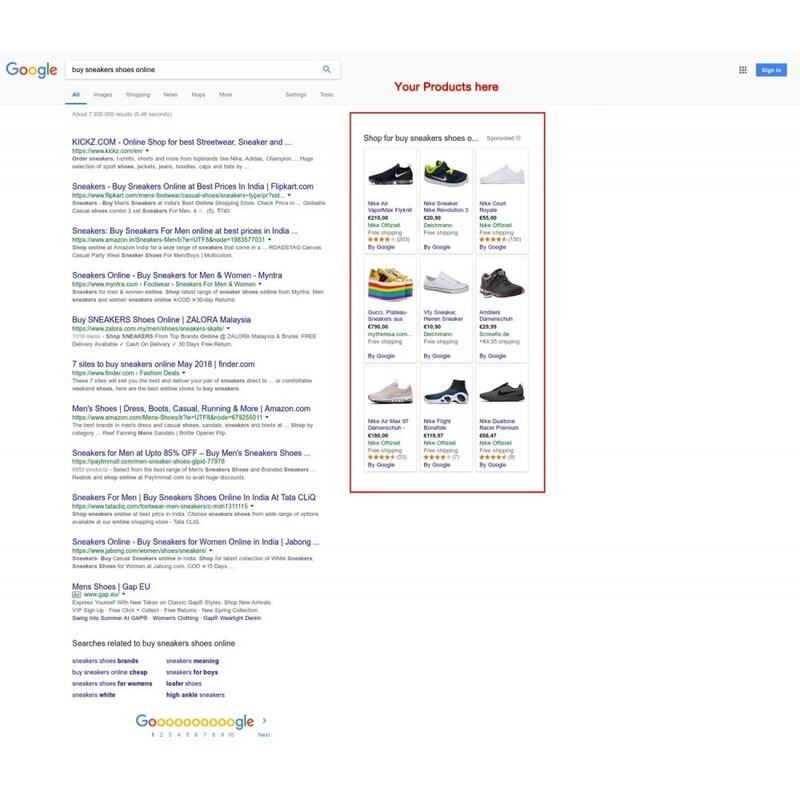 La fonctionnalité de remarketing la plus puissante pour Facebook et pour les tags produits Instagram. For successful interaction of the module with your store, you should correctly configure languages code, installed in your store. For example: Russian(ru-RU), English for United States(en-US), English for Great Britain(en-GB), French(fr-FR) etc. 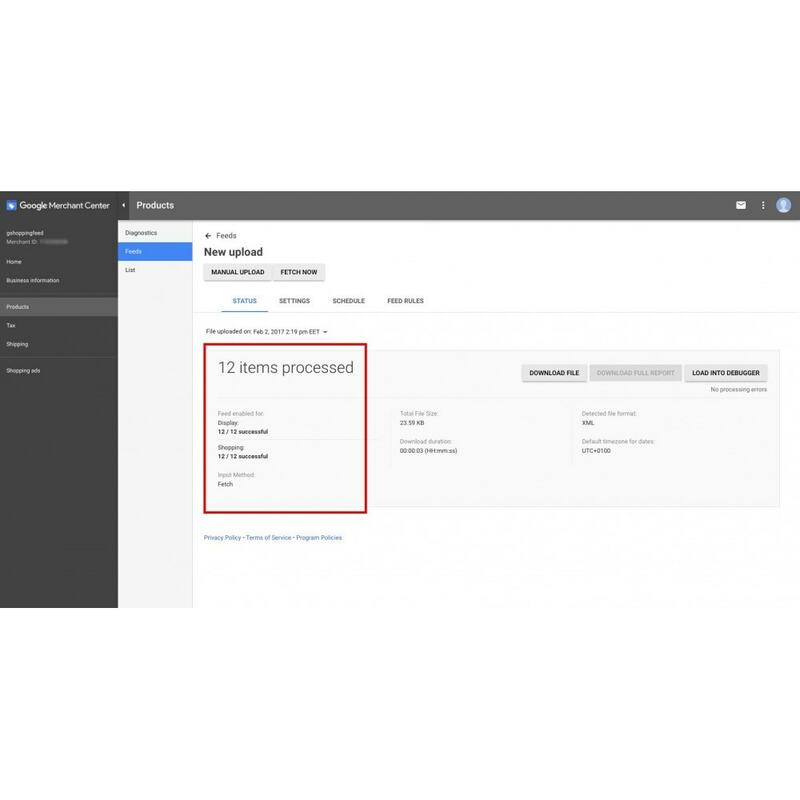 Check this link for more details: https://support.google.com/adwords/answer/6093368 Following the link you will find the Specs for customizer data -> Language codes. For successful operation of the module gshoppingfeed we recommend to change the following params memory_limit = 512M in file php.ini. Regular installation. In order to install this module, click first on “Add new module” at modules tab on the back office. You will find it in the upper right corner. After that, click on “Upload file” and select the packaged file you have downloaded from Addons Prestashop. When your module appears in modules list сlick on “Install” next. 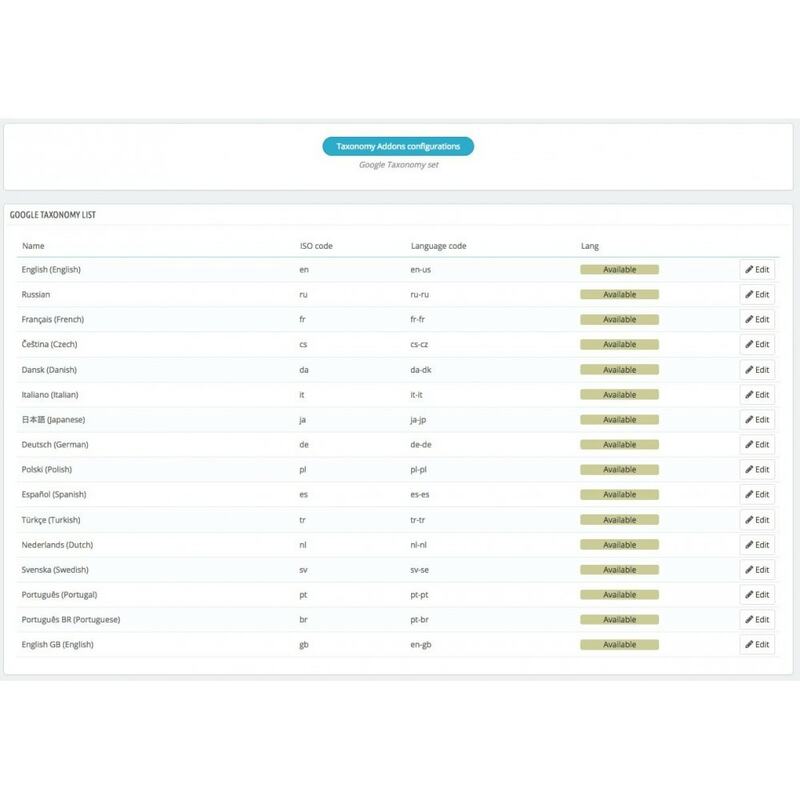 Using our module you can easily display product features groups on product and comparison pages. 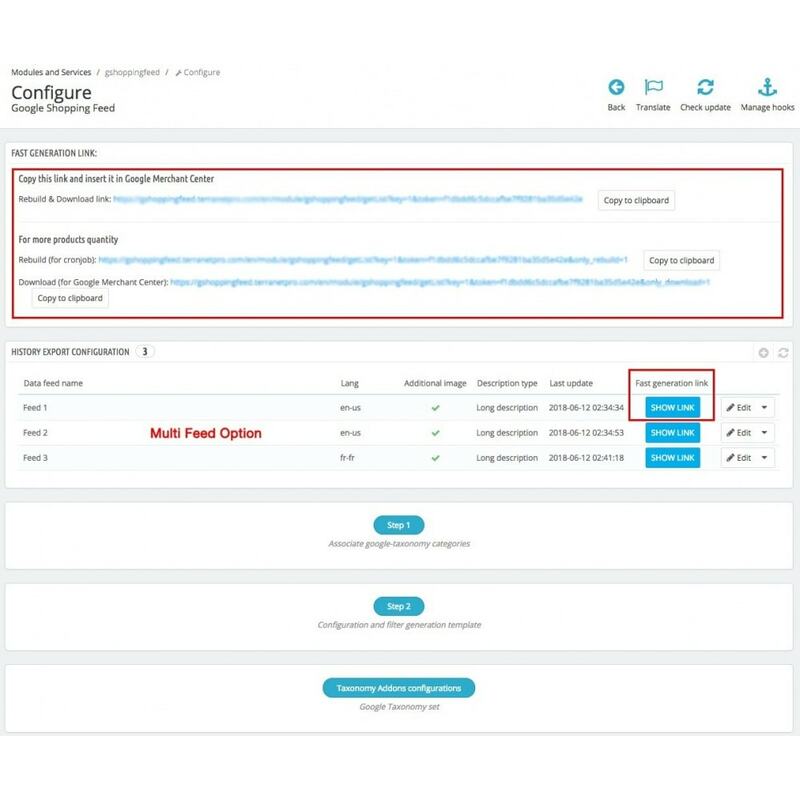 This module also displays the list of features, aligned with the selected category, in administration panel on the product page.